ExecuStay at City Place at Westport ideal location puts extended stay guests within walking distance of both Westport and the Country Club Plaza. Each unit features modern kitchens, spacious bedrooms with walk-in closets, washer/dryer in-unit, and private balconies/patios that overlook the Westport area. 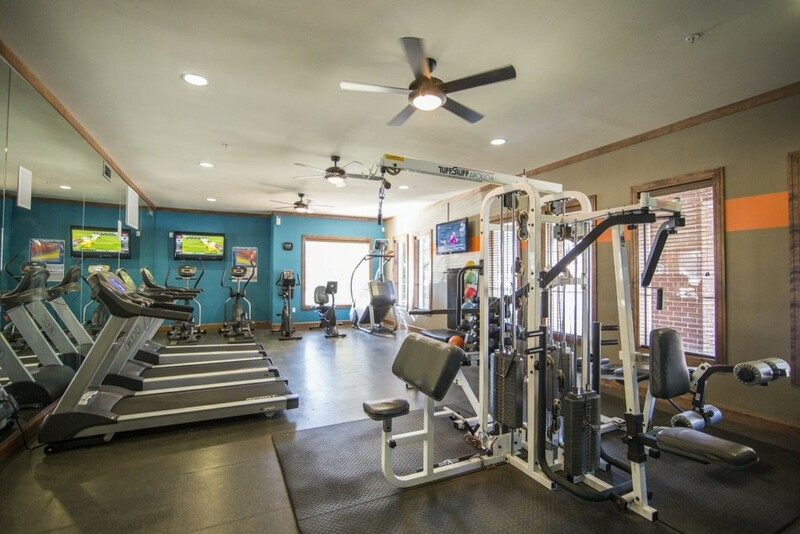 Community amenities are numerous and include state-of-the-art fitness center, resort style pool, and valet trash service. Restaurants, shops, bakery, seasonal farmer’s market and a coffee shop are all located within walking distance. City Place at Westport is located in the heart of bustling Westport Entertainment District in Kansas City, Missouri. 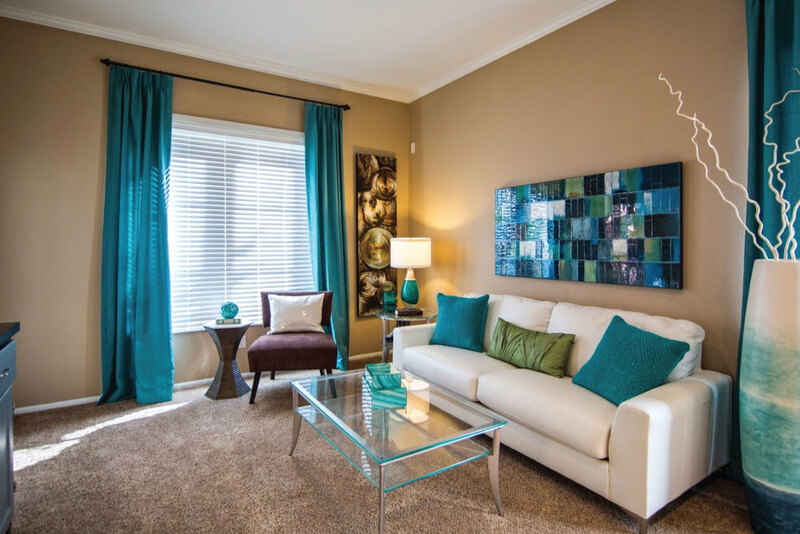 You will find exclusive shopping, fine dining and a multitude of conveniences right at your front door. 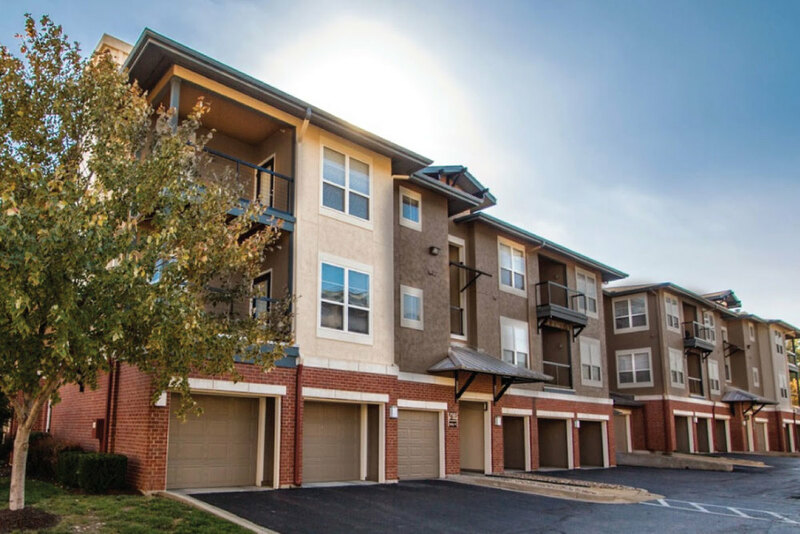 The epitome of the Urban Lifestyle, you'll enjoy easy access to the Country Club Plaza and downtown Kansas City is just minutes away.